Welcome to the second installment of the critically acclaimed “Mastering Camera Controls” series. Today’s main entrée is composed of three primary ingredients: Exposure, White Balance and Metering. While the first edition of MCC homed in on Aperture, Shutter Speed, and ISO, this next trio of controls will add more versatility to the way you interact with the former. Without any further adieu, let’s begin, shall we? 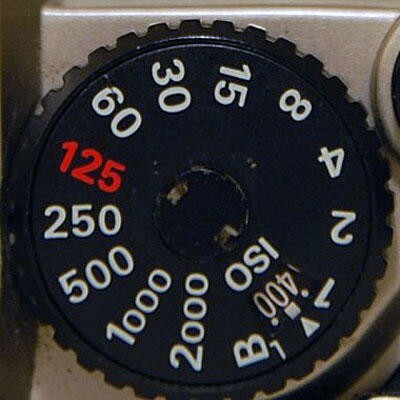 While Exposure can be adjusted manually via the Shutter Speed and Aperture, there’s also Exposure Compensation, which is represented by a +/- icon on the camera. Exposure Compensation is a hasty way to adjust the shutter and aperture ratio without having to delve into manual mode. Exposure Compensation is usually set in EV units, which is usually equal to one exposure step (stop). Have you ever looked into an electric viewfinder or gazed at an LCD screen that displayed an image with blown highlights or dark shadows, despite the camera’s predefined exposure settings? Exposure Compensation will come to the rescue by subduing those highlights or brightening those shadows. It actually compensates for the camera’s inability to choose the proper exposure due to its metering system. So, the next time you’re shooting in Program Auto mode and notice that the image is a little too hot on the dark or the light side, give Exposure Compensation a whirl before heading into Manual mode. 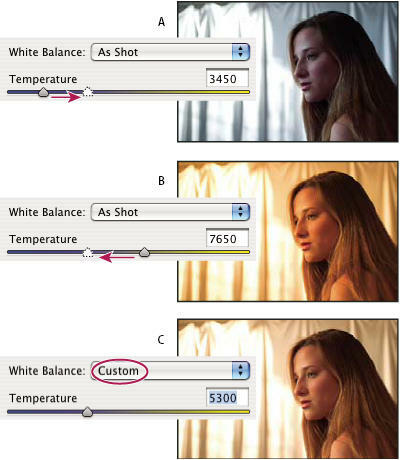 Although the name might not suggest it, White Balance is the primary engine for color management. Have you ever seen a picture that appears to be too red or too blue? That’s an example of an improperly calibrated white balance. The Kelvin temperature system is used to monitor color “temperature,” so the higher the reading, the cooler the color. For instance, if I took a picture of a sunset with a 7,500K White Balance adjustment, it would look pale, while dialing the Kelvin down to something like 3,000 would yield an image that was rife with fiery hues. Many phone cameras have difficulty with auto White Balance, particularly in low light. That’s why everyone at your party looks like they are submerged in red Kool-Aid. If you find that your images are looking too warm or cool, adjust the White Balance using the presets offered or the manual Kelvin meter, if available. Have you ever pondered the meaning behind that peculiar little rounded rectangle with a dot inside of it? What do the terms Evaluative, Center Weighted, Partial, and Spot mean to you? Why, Metering of course! Metering delegates the portion of the frame used to expose the image properly. For instance, if you set the camera to Matrix or Evaluative, the camera will assess the entire frame and set the exposure based on the overall reading from the sensor. 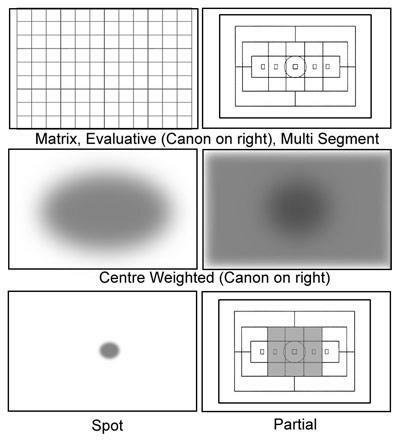 However, if you set the Metering to Spot or Center Weighted, the camera will only adjust the exposure based on what is in the middle of the frame. Most cameras with touch screens have touch focus, but touch exposure also comes with the package. For landscapes, Matrix metering will take in the entire image, but if you’re working on a portrait, you’ll want to use Spot or Center Weighted to properly expose a face. Before diving into Manual mode with Shutter and Aperture, try a little Exposure Compensation action first. An EV step or two could significantly improve your shot. If a picture looks too warm or cool, it needs a White Balance adjustment. The higher the Kelvin temperature, the cooler the image, and the lower the temperature, the warmer the image. Use Matrix or Evaluative metering for landscapes and Spot or Center Weighted metering for portraits. Are you still up in arms regarding a particular camera control? Chuck me a comment!